So, what do you need to do to make sure that your first outsourcing project doesn’t become the last one? 1. Do your homework. You wouldn’t attempt to fly airplane without learning how to do it first? Outsourcing is a very sophisticated tool and using it without understanding is certain to backfire. 2. Start small. Was your first driving experience a trip around the country? Most likely not. Consider it when picking your first project. 3. Minimize risks. I do not mean to state blindly obvious. What I mean is that outsourcing is a risk by itself, so minimize every risk that you can. 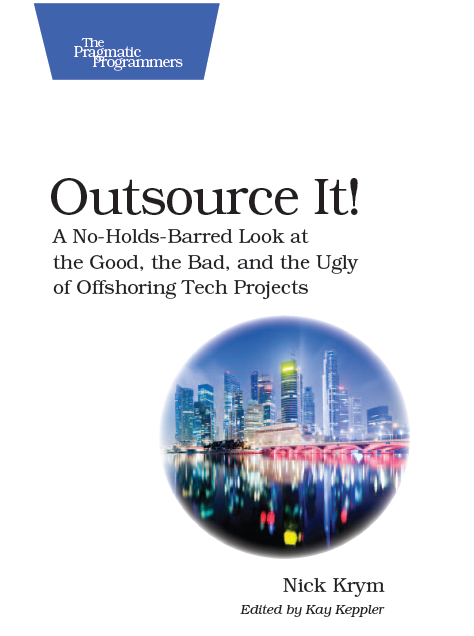 Learn about risks and cons of outsourcing and eliminate as much as you can. For example time difference introduces a high risk – so go with a nearshore vendor to eliminate it.